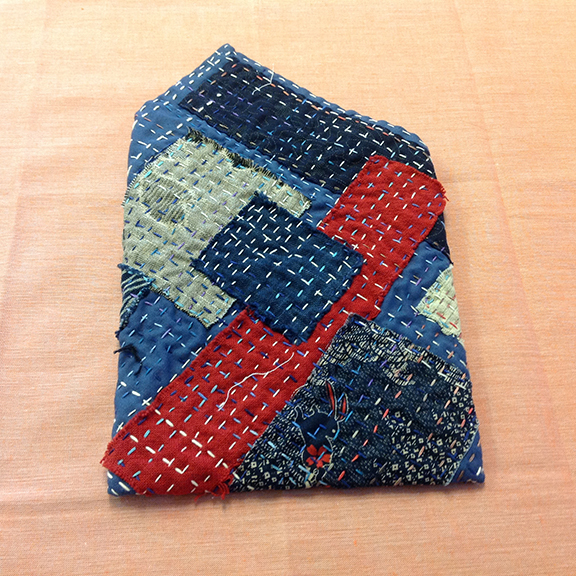 Can ‘make, do and mend’ be exciting? Absolutely it can - once you’ve discovered boro! What started as a Japanese technique for making clothes last longer has become a way to create unique items that are original, creative, easy to make, and uniquely satisfying. 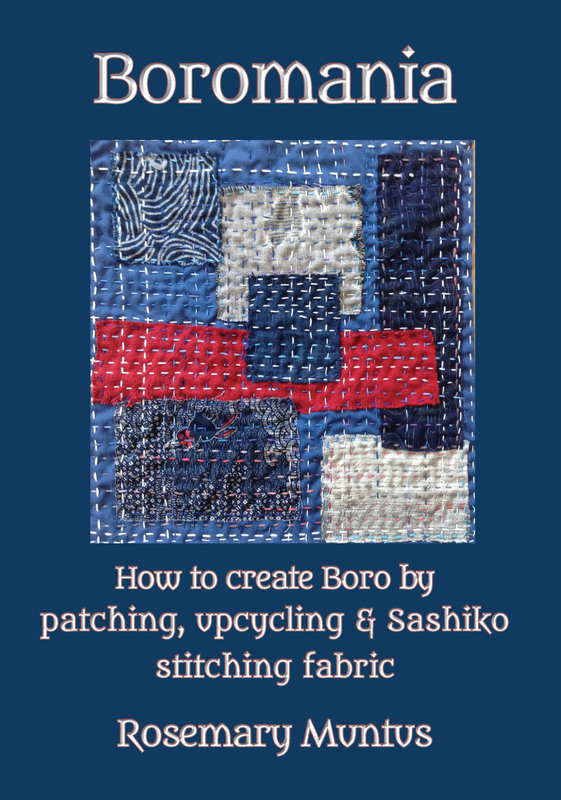 In boro, sashiko stitches are used to repair items that are wearing out by patching in ‘new’ pieces of cloth. Up to about the year 2000 old, tattered garments that had been patched and reworked time after time were largely sidelined, even though they often show a natural beauty and are eminently strokable. Since then these old jackets and kimonos – as well as quilts and coverlets covered in patches, darns, worn-out bits, frayed and often crudely sewn-on bits – have become highly collectable (and often very expensive). This book will show you how to use this technique to give your own fabric items a new and even better life!